Having trouble reading this email? Click here to view it online. This week we are offering 40% off The Phillimore Atlas & Index of Parish Registers as well as six FREE fold-out charts when you purchase two portrait Springback Binders. As we approach the Easter Holidays, did you know that an extraordinary 90 million chocolate eggs are now sold in the UK each year? In this issue's Article from the Archives, we look at the connection between Easter Eggs, banking and pottery. This guide to parish registers, now in its third edition, and covering England, Scotland and Wales, is a vital, time-saving tool that has become universally known as 'the genealogist's bible'. 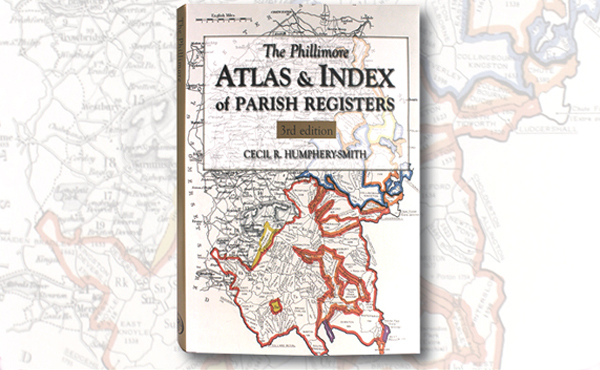 The Atlas includes the famous county 'parish' maps, which show pre-1832 parochial boundaries, colour-coded probate jurisdictions, starting dates of surviving registers, and churches and chapels, where relevant. The Index lists the parishes, with grid references to the county maps. It indicates the present whereabouts of original registers and copies, and whether a parish is included in other indexes. It also gives registration districts and census information. 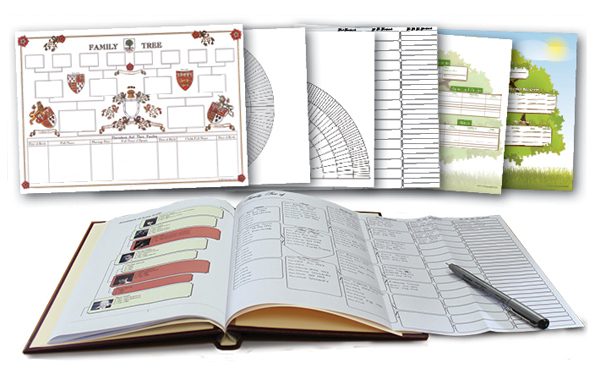 Get six FREE fold-out charts when you purchase two portrait Springback Binders! To claim this offer, click the link below. We will be attending all three shows held by Discover Your Ancestors this year. 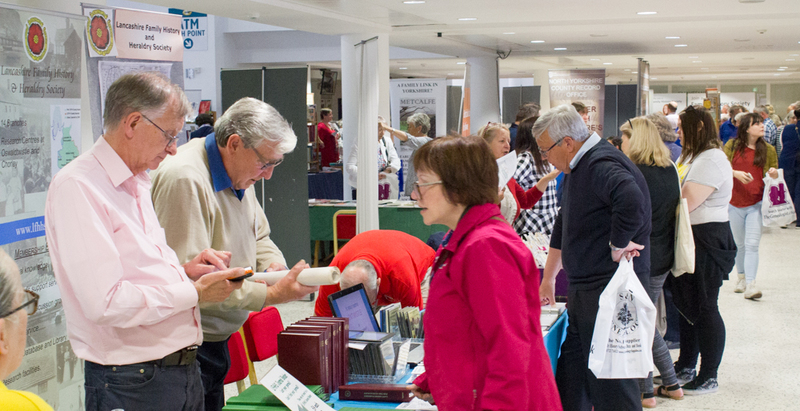 These events are on track to be fantastic days out for family historians this summer. Why not book your tickets today and take advantage of their early bird offers? Book now before the offer ends! Early Bird: Two for £8! Early Bird: Two for £10! Get our end of line bargains and overstocked items at vastly reduced prices. Prices start from only £1.00, and are only available while stocks last! As we approach the Easter Holidays, did you know that an extraordinary 90 million chocolate eggs are now sold in the UK each year? But what is the connection between Easter Eggs, banking and pottery? We discover the links between the families behind three great British businesses! You'll miss out on our news, free gifts, articles and offers, but you can click here to unsubscribe. Please do not reply to this email to unsubscribe, as this inbox is not monitored.